What we do in the world! 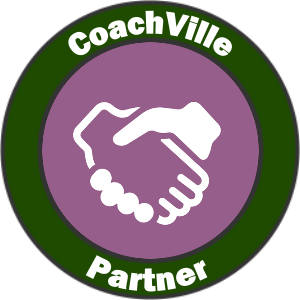 Our public website and our membership site are a virtual gathering place for people who coach. By hosting this gathering place for 15 years we have created a place where community happens. We have over 35,000 members from over 80 countries. 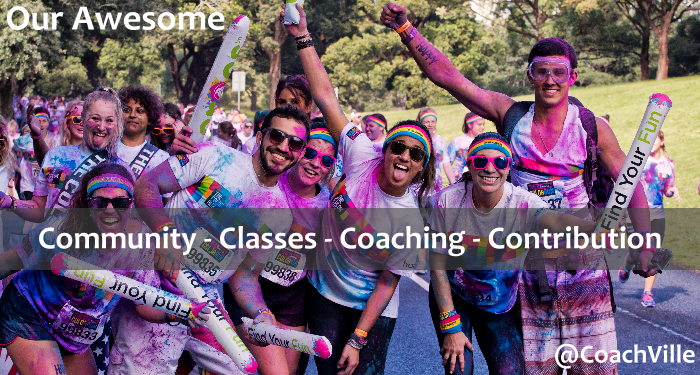 People who love to coach others – YOU – are a unique and valuable type of person and we love to create the place where you feel at home. When a new member tells us that they feel like they have found a home at CoachVille, we do a happy dance of joy! Our members find all sorts of ways to support and challenge each other to new levels of mastery of our craft. Coaching IS a movement. Yes, it is a skill set. Yes, it is a profession. But more than either of these it is a movement; A movement away from the Industrial Age of Work and Management Science and into the Connected Age of Purpose and Play and Coach Approach Leadership. A movement where both individuality AND team play are encouraged, embraced and celebrated. 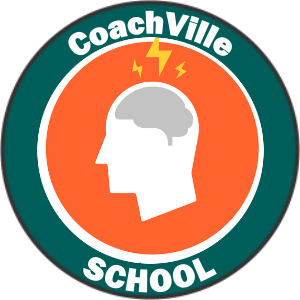 CoachVille has been leading the way in this movement since we were founded by co-creating innovative content and virtual events with and for coaches. 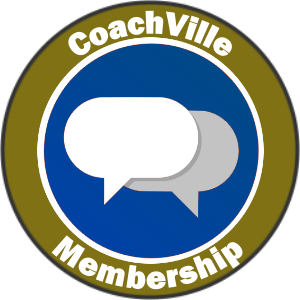 In our free membership site we share an abundance of ideas, resources and gatherings that you can use to become a great coach. And with your participation we will continue to do so. Learn about CV Membership here. OK, we just need to say it: Our classes are awesome! They really are. The content is life changing AND the way we teach them is brilliant. Our classes are all about participation and practice. So what happens is that our participants actually go out in the world and DO what they are learning in class. They coach people to play the game of life better which creates a ripple effect of awesomeness! Our classes spark all kinds of creativity and innovation. Our students have transformed company cultures, started their own movements in business and social causes and we’ve even had several of our students start coaching schools of their own. While CV is “English Language / US & CanadaHere Centric” we have students teaching our programs in several other languages in various places in the world. 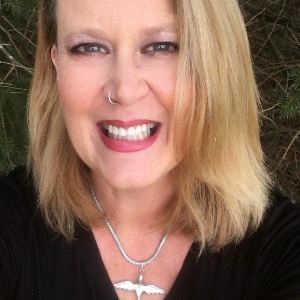 Because our classes are a multi-layered experience (content, provocative conversations, coaching partnerships and online gamecards) our participants become deeply connected with each other. Our content is profound and directly related to real life so it just happens naturally. These shared learning experiences with other amazing people are one of the great joys in life. Our current class list is here. When you start coaching really, really well, you have a profound realization: you can have a positive influence in the lives of other people. You can bring the best out of people, you can help them create the results they want OR even better: that everyone wants! When you think about it, this is one of the most fulfilling experiences possible in life; it is really what we are here to do. When you KNOW that you have this ability, you have confidence in any situation because whatever you do in life, it comes down to people creating something together. Naturally a lot of coaching happens around CoachVille! We create a lot of opportunities for people to coach each other which means that everyone at CV is also a player! 1) to create a business success track for our most intriguing students. 2) to create a team of coaches who are truly masterful in the CV Methods to bring about positive change in the world. 3) to make sure that the game changing leaders of the world can easily find a great coach. Learn more about the CV Agency here. With all of our members and class participants do so much awesome coaching for so many people all around the world it is almost hard to imagine the scope of this contribution to the world. Our vision of humanity is that every single one of us is here to live with purpose and express some goodness in the world. When a person has a great coach they have a much better chance of fulfilling this purpose and becoming a positive influence in the world. One tangible way we make a contribution in the world is by supporting the Life is Good Playmaker Foundation. We love this group because our Purposes are perfectly aligned: they are all about creating a world where it is safe for children to play; we are all about creating a world where EVERYONE can play and play better with a great coach. We donate a portion of our revenue to the foundation and we provide coach training scholarships to their amazing volunteers. 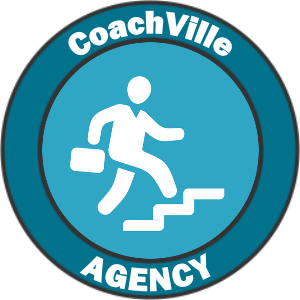 Check out our CoachVille Agency and find a great coach who is a master of the CoachVille Methods!